Join the discussion on our forums! 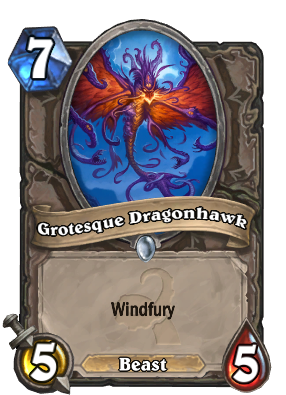 Come discuss Grotesque Dragonhawk over in our dedicated Grotesque Dragonhawk discussion topic. Kisses it goodbye? From what deck? The card was barely even draftable in Arena. Might work with conceal rogue. But not likely. 14 damage with Charge. Doesn't scale with board presence like the late druid combo but with Standard having an overall lower powerlevel it might be relevant. One-of finisher in a midrange warrior deck? you do realise Windfury Harpy does about the same for 1 less mana and is terrible right? Windfury Harpy would do two less damage and like he said standard is going have weaker cards overall compared to whats currently being played. What's grotesque about this is it's cost and stats. Sad times when you evolve your The Mistcaller to get this.. and watch it being murdered the next turn. Meh in constructed, meh in arena, meh art. I think some people will try to make a "fun" combo with warrior using Charge and Inner Rage. It can reach from 14 to 22 damage without any more cards and discounts whicch is OKish... Certainly won't see any competetive play but that's not important. Streamers will try to make it work and Ram Wrangler will certainly apreciate this card. edit: never mind, it's a beast, maybe in hunter it will have some fun, but the warrior thing? Nah. 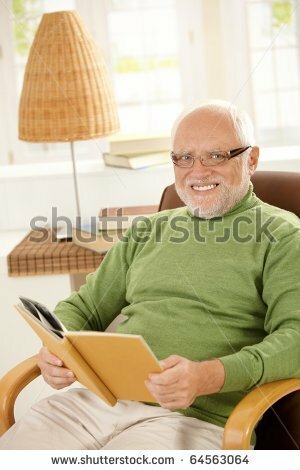 When a young dragonhawk refuses to die horribly after being hit with power overwhelming. You can power overwhelm it afterwards to let it meet its destiny. So as the opponent's. Wait, then it will end the game and stay alive : O All Hail Young Dragonhawk! Wrangler token. Not meant to be played directly.